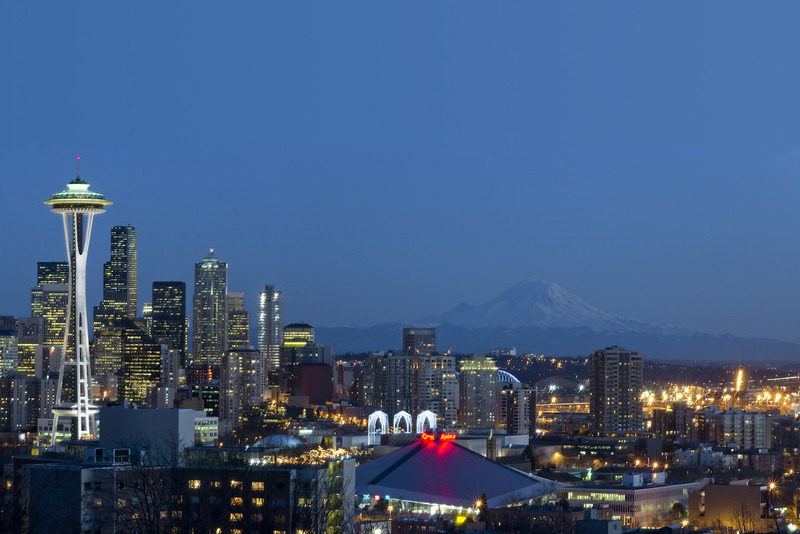 Klassica is an enterprise technology consulting firm located in the Seattle area. 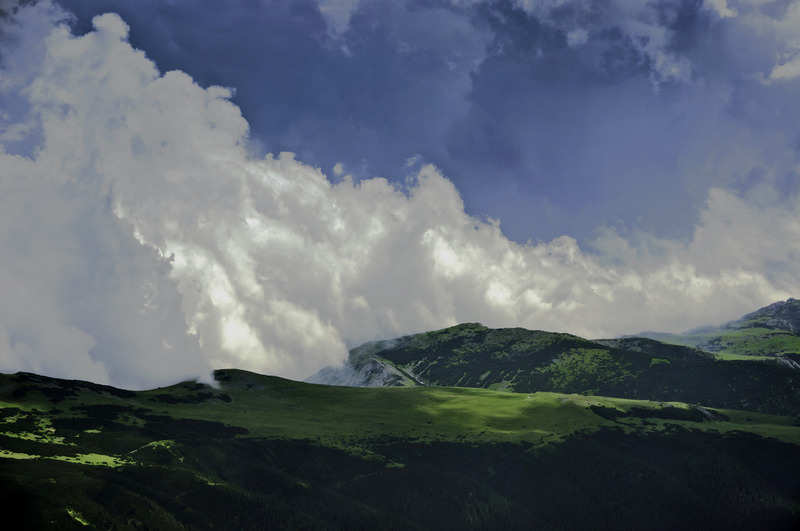 The cloud offers the power of simplicity. don't want to hire an IT team? We can help. Outgrowing your GoDaddy account? Need better server resources, but without the servers and IT staff? 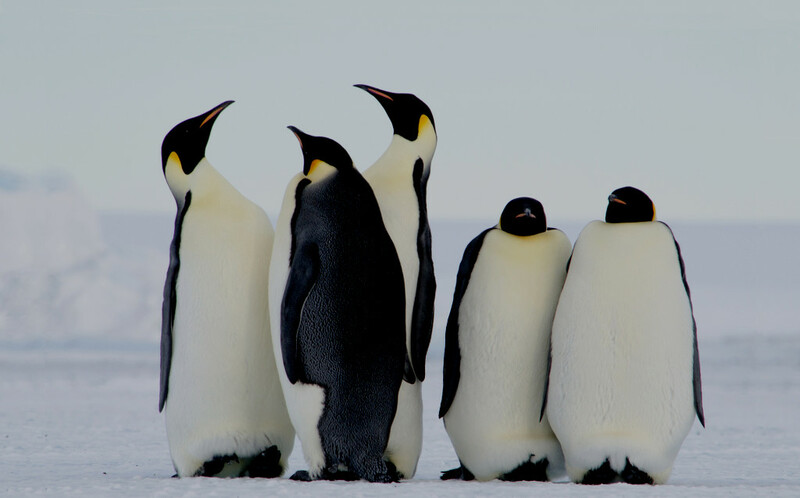 We are Linux experts who love the cloud! We are seasoned developers, having started our craft in the 1990s. 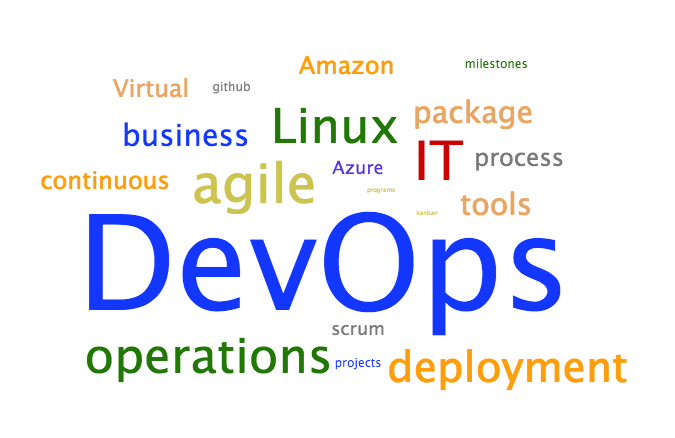 DevOps is a movement that has changed the IT industry. As veteran video-game industry DevOps toolsmiths, we build and source the best tools and processes available. Are your applications and sites secure? Have you "battle tested" them before someone else does? It's a fact that many threats prowl the internet looking for vulnerable targets. 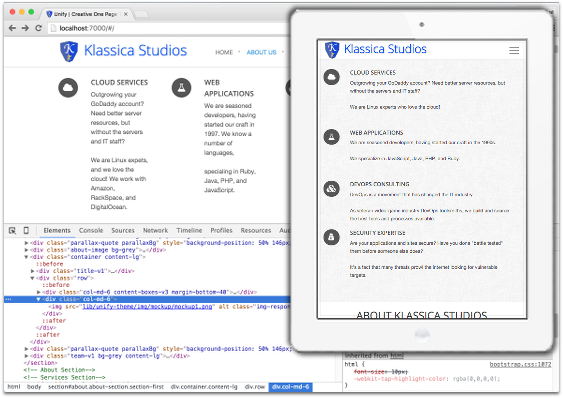 Klassica’s team of full-stack developers does much more than produce websites and online stores. 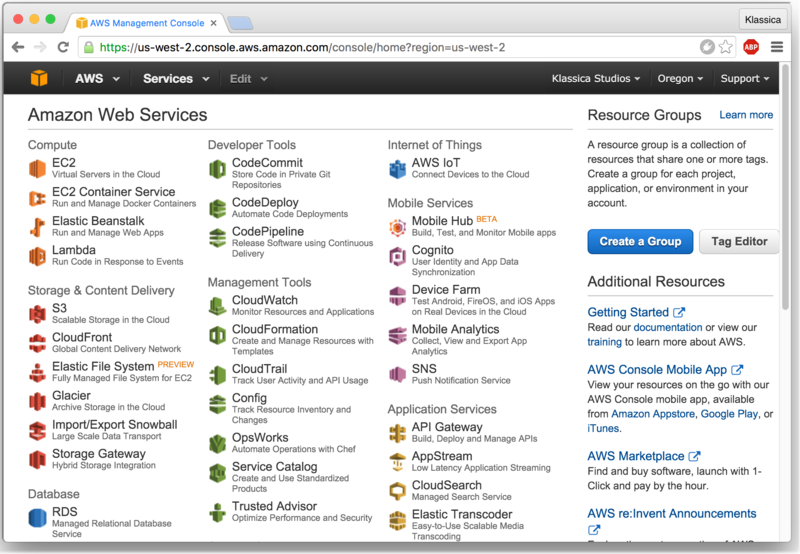 Behind the scenes of web applications are mission-critical servers, APIs, and data. We are experts in building and connecting your ideas and services using the best tools available. Our goal is to ensure your organization has IT operations that run as smoothly as possible, and that your team can use technology efficiently. We are a small team of experienced software engineers located in the Seattle area. Our passion for tech runs deep. We are constantly learning, evaluating, and applying languages, tools, and skills in a quickly evolving field. We also know the tried and true approaches that yield the greatest reliability. We make tailored recommendations for each project, depending on the needs and values of your business or organization. Effective communication is the key we use to get there. Though we're a small team, we work closely with our clients. It's why our relationships last many years, and give us so many referrals. With founders holding degrees in Computer Science and Engineering, we're passionate about algorithms, patterns, and agile leadership. Above all, we apply concepts that matter most to your project. We're professional programmers who've worked in challenging and dynamic industries such as gaming, home automation, film & tv, and non-profit sectors. Rapid development, readbale code, and robust testing. Ruby and Rails are favorites of many startups for a reason. Powerful, elegant code for many types of projects. Python has a huge ecosystem of tools and support. The language of Facebook, Wikipedia, and Wordpress. Allows rapid development. Availability of PHP developers is a staffing bonus. The workhorse of Enterprise. Java is a strong, fast language with a large ecosystem. It is popular for application backends. New players on the scene, this powerful stack bring elegant, rapid solutions for the most modern web applications. 21st century service provisioning and deployment. Decrease server costs, achieve superior testing, and be more productive. We specialize in powerful interactive applications and storefronts. We are experts at migration to the cloud. We help you chose which cloud and tools to use. Work more efficiently with the best tools and infrastructure. We also build awesome testing processes. We meet and get to know our clients. You tell us and we listen. We build solutions with deliberate and careful planning. Arthur enjoys technologies like Ruby, Node.js, and MongoDB. His favorite project was being part of the APB team at Realtime Worlds. He co-founded Klassica in 2009, and is an avid outdoorsman. 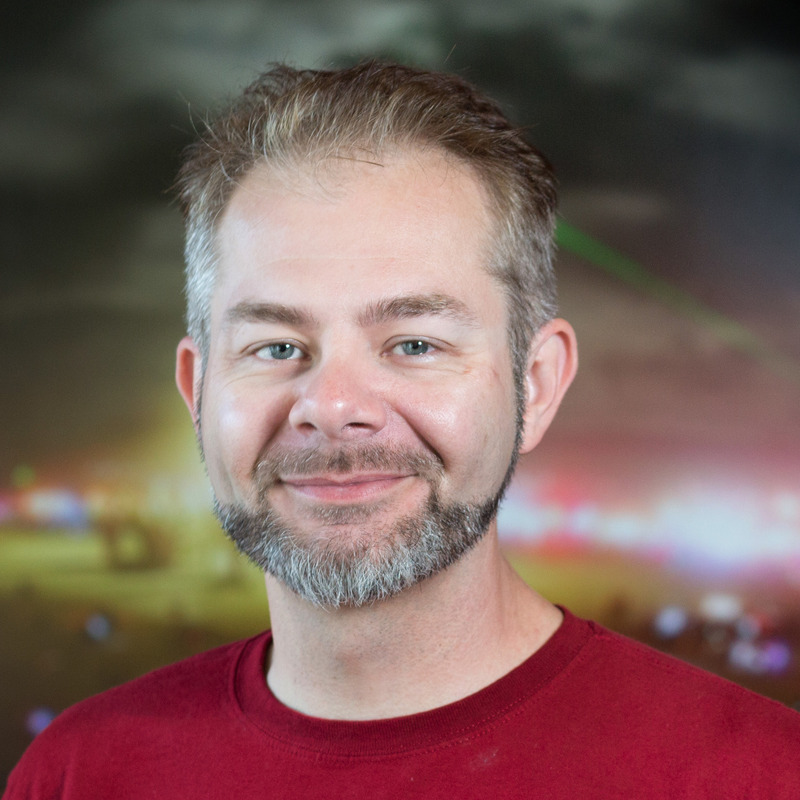 Scott is a veteran web developer who also comes from a gaming industry background. 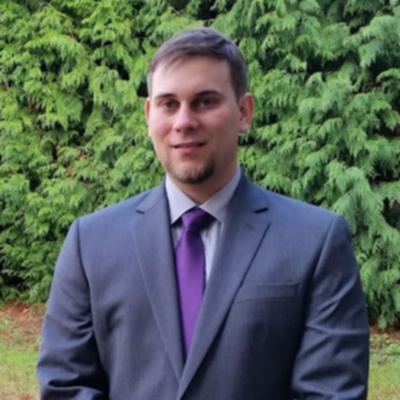 Scott has helped form Klassica's sister company, Cascadian Cybernetics Corporation which purses applied robotics and home automation. 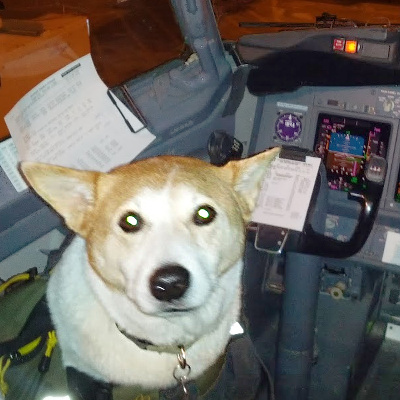 Mikko is a big fan of the latest web technologies, bones, and flying 737s (while pondering the cloud). Gone are the days where your business needed a room full of noisy expensive servers in need of continuous maintenance. With the economy and agility of the cloud, your IT hardware can start as small as you need, and scale in real time, giving you massive cost savings, as well as piece of mind should traffic suddenly spike. Already have services hosted yourself, or on a budget shared-host like GoDaddy™? We make transitioning to the cloud fast and painless. having expert knowledge of Amazon, Rackspace, Engine Yard, Google AppEngine, Heroku, and other industry leading cloud service providers. We also take security seriously and promote the industry's best practices and defensive strategies. Each provider's tile will display details and our summary when pressed. Like technology itself, the business practices around IT evolve to improve the ability to innovate and deliver new solutions faster, more reliably, and with better customer experience. DevOps is a cultural movement which started in fast-paced, agile software teams, and has spread to the largest software companies in the world, like IBM, with proven results in the day-to-day operations of businesses, small and large alike. Klassica provides the latest and best DevOps practices, such as automating creation of ephemeral production-like environments where new changes can be safely perfected, or developing tools to ensure that deployments happen seamlessly and with zero downtime. We’re also big proponents of smart monitoring of your sites, systems, and data to provide superior customer support, clear business intelligence, and best-practice security. Ask yourself: Are you spending your time on the right things? Because time is all you have. Interactive web applications take many forms, but they are important tools for their users whether internal or public. Many users will expect your services to be usable through the web as well as mobile, and tablet applications. For many businesses, APIs are an excellent solution for providing data to partners at scale. We’re not only experienced web developers, but we’ve designed APIs used by major film industry studios. Development of rich APIs, their back-end datastores, and integration with many front-facing components is what we excel at! What's on your mind? We look forward to hear from you. 2016 © Klassica Studios. All Rights Reserved.